Do te prefer Teddy o Gretchen? 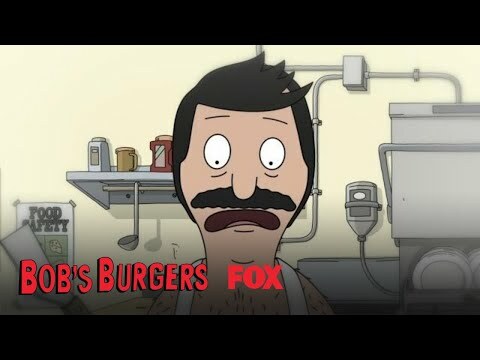 Do te like o dislike Linda Belcher ? Do te like o dislike Louise Belcher ? 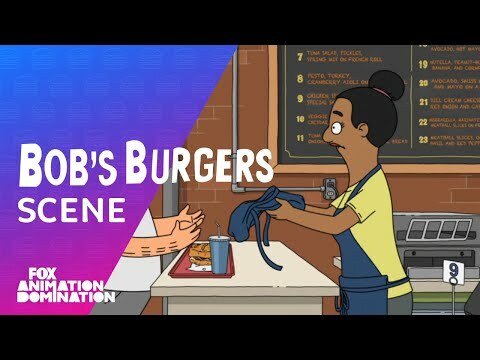 ciao guys today i will spill the beans on the bobs burger !!!!! !there all dead theroy!!!!!! In "Human Flesh", what three things did Gene state his sound effects megaphone can do?